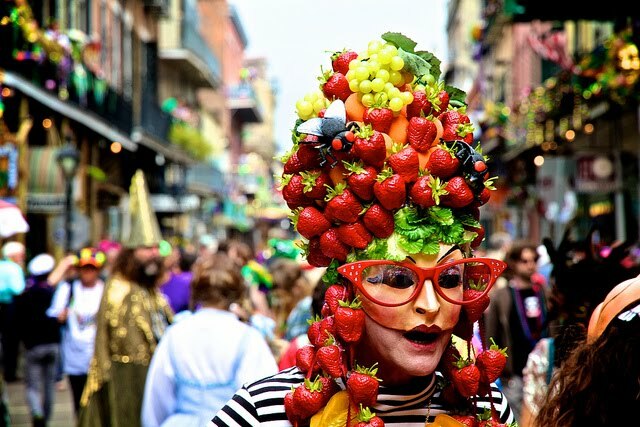 48 Hours just don't seem like enough time to take in New Orleans, a city known for its food, music and partying. But when that's all you've got for your guys' trip, you have to make the best of every minute. Leave it to LastBash to create not just one but two itineraries for you guys to have the most fun in your short time here in this amazing city on the Gulf. Check in to the legendary Roosevelt New Orleans. Get the party started by sampling the amazing Creole fare at Commander's Palace. Catch a few notes at the House of Blues. Morning is probably better spent sleeping off the indulgence from the previous night. Po'boys at Johnny's or Parkway Bakery & Tavern. Try your luck at Harrah's Casino. Steakhouse, New Orleans Style, at Mr. John's. Hurricanes at Pat O'Briens or more jazz around the corner at Fritzel's. Cap the weekend off with Bloody Marys and Jazz brunch at Arnaud's. Settle in at the Omni Royal Orleans in the French Quarter. Let Emeril Lagasse show you the local flavor at NOLA. Pay homage to Tipitina's, shrine of New Orleans music. Rest up for the full day and NIGHT ahead of you. Kick off the day right with Central Grocery's muffuletta sandwich. Explore the bayou on an Airboat Swamp Tour. Top-notch steaks at La Boca. Hand grenades at Tropical Isle, followed by more libations at Lafitte's Blacksmith Shop. Grab a bite with buddies at Stanley before going your separate ways. Need more hotel, restaurant or activity ideas? Have a look at our Best of New Orleans' City Guide. Have a better itinerary for us to post? Feel free to contact us or post a comment below!